In the age of netbanking, businesses across India use cheques, including post-dated ones, to make and receive payments from vendors, suppliers and customers. In some cases, such cheques bounce and the matter ends up in court. It is easy for the drawer of a dishonoured cheque to file an appeal and obtain a stay on court proceedings. This reduces the credibility of cheques in the world of business. 1. The Negotiable Instruments (Amendment) Bill, 2017, aims to amend the Negotiable Instruments Act, 1881, asking the drawer of a cheque that has been dishonoured to pay interim compensation to the complainant. 2. The interim compensation will, however, not exceed 20% of the amount of the cheque that was dishonoured. 3. The interim compensation is to be paid by the drawer of the dishonoured cheque in a summary trial or a summons case. 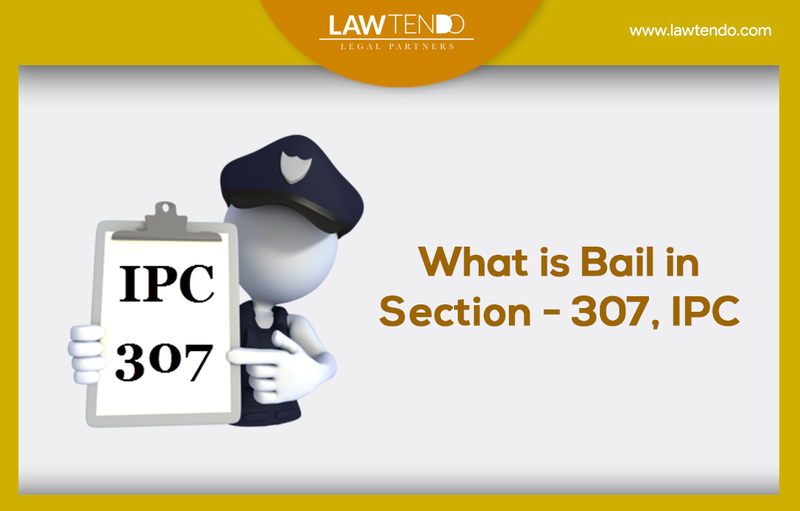 It is applicable even if he pleads not guilty to the charge made in the complaint. 4. The drawer of the cheque has to pay interim compensation within 60 days from the date of the order. If the court is satisfied, it can grant an extension of a further 30 days but not beyond that. 5. In case the drawer of the cheque is acquitted in the case, the complainant has to repay the drawer the interim compensation with interest. The repayment has to be made within 60 days from the date of the court order. 6. 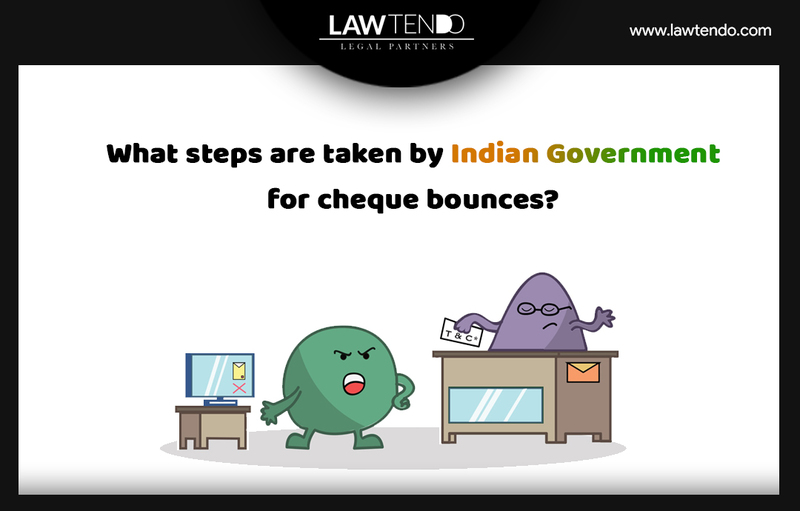 Aiming to reduce delays in resolution of cheque bouncing cases. A summary suit is different from an ordinary suit as it does not give the accused the right to defend himself. Instead, the defendant has to procure permission from the court to do so. However, remember that summary suits can be availed of only in recovery matters, be it promissory notes, bills of exchange or cheques. A jail term or heavy penalty isn’t the only consequence faced by the issuer of a dishonoured cheque. The bank has the right to stop the cheque book facility and close the account for repeat offences of bounced cheques. However, the RBI clearly states that such action can be taken only if the default has taken place at least four times on cheques valued at over Rs 1 crore. A bank can also deduct money from the defaulter’s account if there is an explicit contract giving the bank such a right. The option of dragging an offender to court under Section 138 of the Negotiable Instruments Act may not be available for long. If the amendment proposed by an interministerial group—set up last year to look into policy and legislative changes to tackle the large number of pending cases—are accepted, all cases of dishonoured cheques will have to be decided only through arbitration, conciliation or settlement by lok adalats. If the matter is referred to an arbitrator, the latter will hear both the parties and pass an award binding on both. 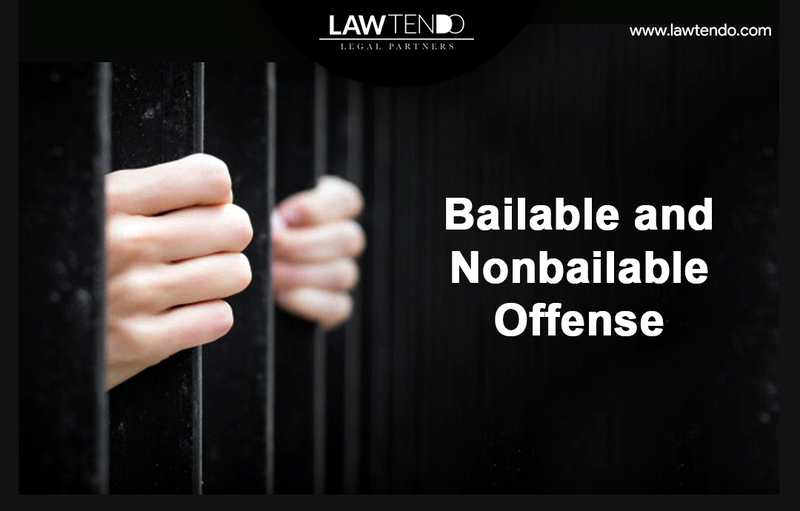 This can only be appealed on grounds that it is invalid or the defendant was not given adequate time to present the case, or was not given notice about the arbitrator’s appointment. If the matter is referred for conciliation, a third person has to help the parties come to a settlement. Lok adalats function on similar lines. 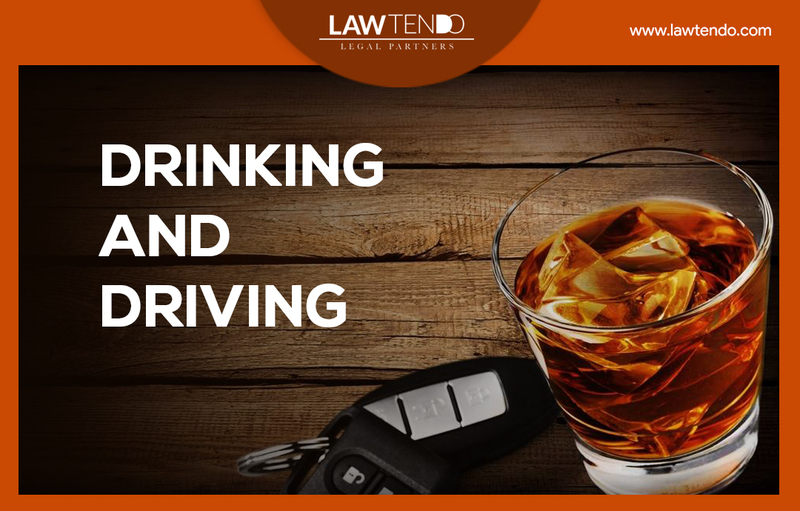 In both these cases, if the disputing parties are unable to settle, the matter can be taken to court again.